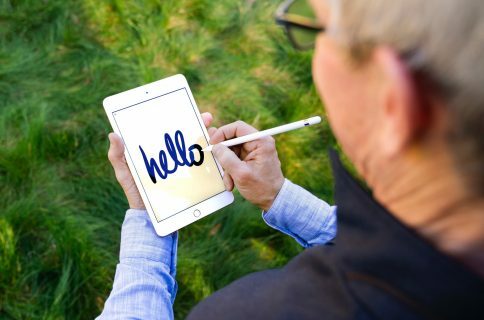 The smaller iPad has a new design that at 7.2mm and 0.68 pounds is 23 percent thinner and 53 percent lighter compared to the iPad 3. It runs Apple’s dual-core A5 chip and has a FaceTime HD front-side camera and a five-megapixel iSight camera on the back that does 1080p video. Here are four press shots for you. The iSight camera includes video image stabilization and both cameras feature backside illumination to let you capture better pictures in low light conditions. It’s made of aluminum, has a display measuring 7.9 inches diagonally with a 29.6 square inch display area. The display itself has the same 1,024-by-768 pixel resolution display as the iPad 2 so it runs all of the 275.000 apps designed specifically for the iPad with no intervention on part of developers. 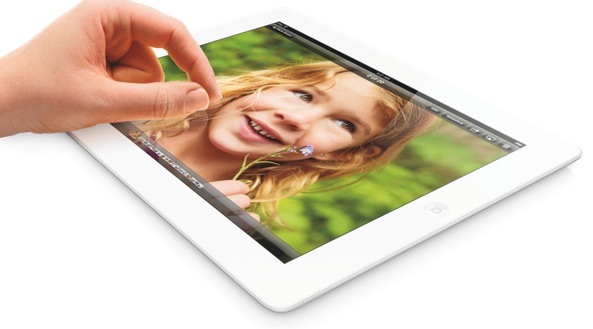 Wireless has the same LTE capabilities as the retooled fourth-generation iPad and twice as fast WiFi. As expected, the iPad mini also has Lightning I/O and features the same ten-hour battery life. 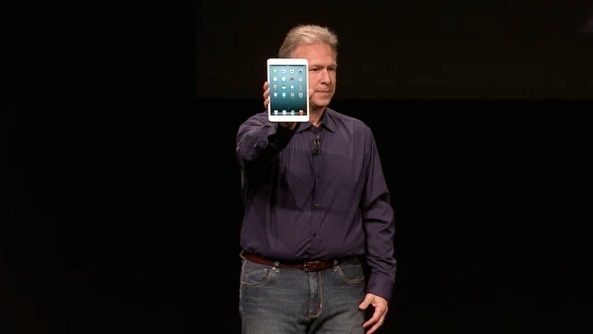 Phil Schiller compared the iPad mini directly to Google’s seven-inch Nexus tablet. Apple’s device has over a third larger display area than Google’s device. With a 29.6 square inch display area, it’s got more screen real estate than seven-inch tablets, Apple claims, and up to “an astonishing 67 percent more usable viewing area” when browsing the web. On the networking front, the mini (like a retooled iPad 3) has twice the WiFi performance of previous iPads, featuring dual-band 802.11n WiFi for speeds up to 150 Mbps. 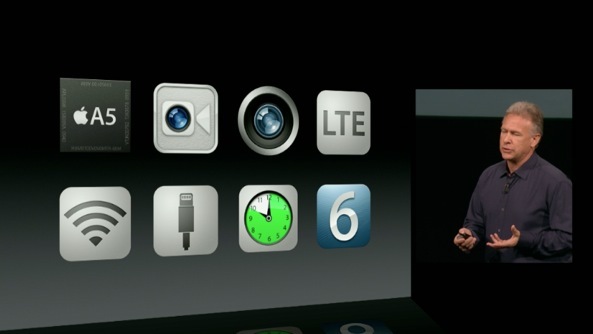 As for cellular, again, both new iPads have support for more LTE bands around the world. 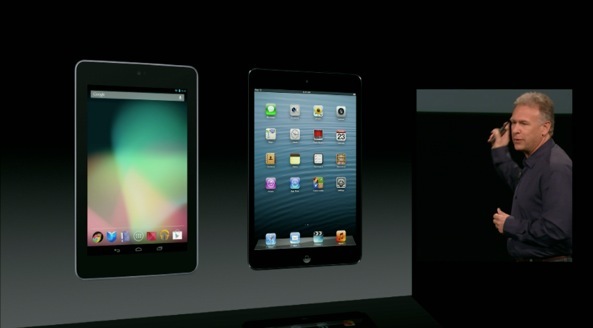 And yes, the iPad mini includes Siri, in case you were wondering. 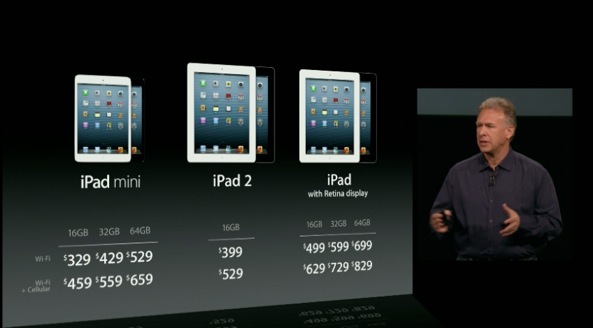 And this is what the iPad lineup looks like. The entry-level model with sixteen gigabytes of storage and WiFi-only networking starts at $329. You can pre-order it Friday, October 26, and it will ship November 2. Two weeks later, the cellular version will hit the U.S. and a number of other places. Cody has more availability info here. 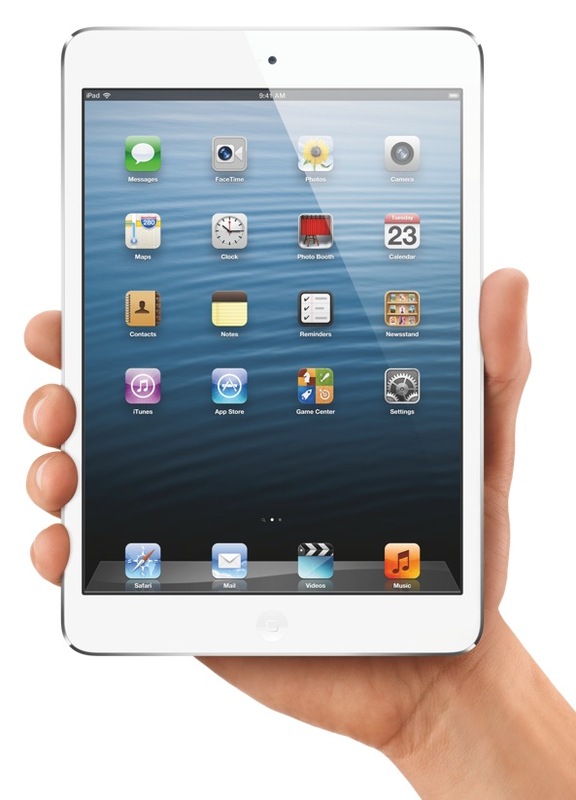 iPad mini is every inch an iPad. 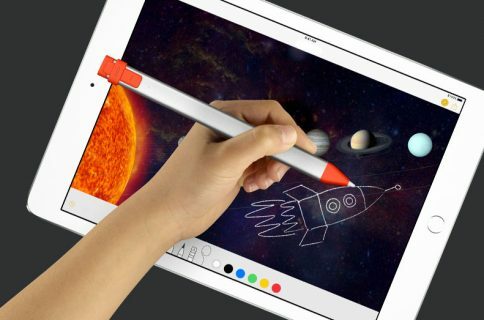 With its gorgeous 7.9-inch display, iPad mini features the same number of pixels as the original iPad and iPad 2, so you can run more than 275,000 apps designed specifically for iPad. 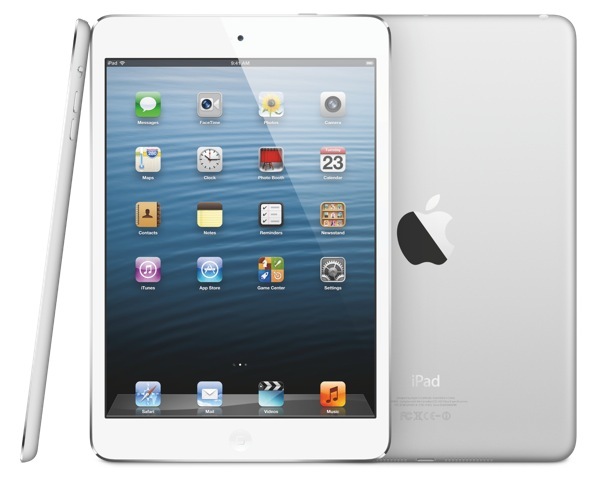 iPad mini is as thin as a pencil and as light as a pad of paper, yet packs a fast A5 chip, FaceTime HD and 5 megapixel iSight cameras and ultrafast wireless―all while delivering up to 10 hours of battery life. 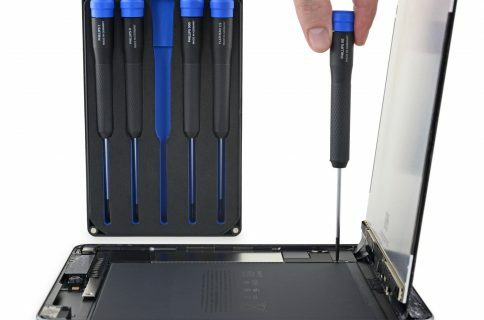 Apple also launched four new Lightning connector accessories, as previously rumored. These include two for connecting digital cameras and SD cards plus VGA or HDMI digital video. 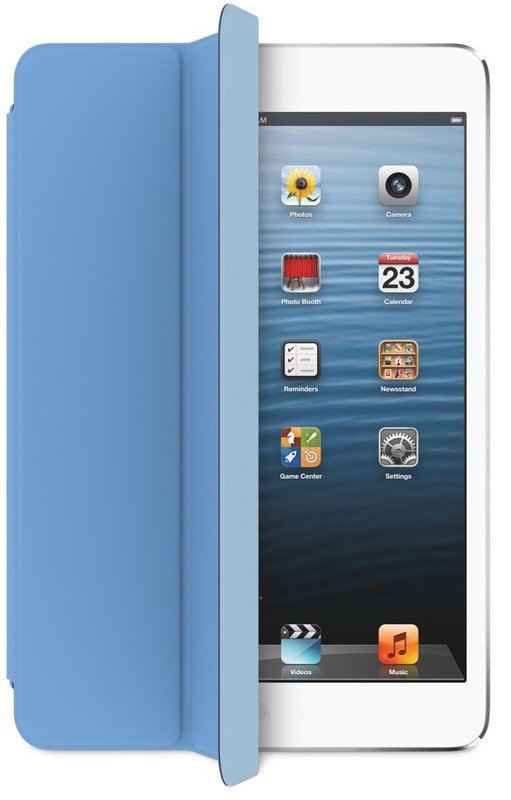 As for the Smart Covers for the iPad mini, Apple made polyurethane ones in pink, green, blue, light gray, dark gray and (PRODUCT) RED, each costing $39. So, was it everything you hoped for?